Being based in the Channel Islands, we are passionate about our home and endeavour to introduce the very best of everything it offers in the easiest way. Here are a few of our favourites from the team on the ground (and occasionally, sea!). I love Guernsey because it's a great base for island hopping, with Sark and Herm both within easy reach by boat. 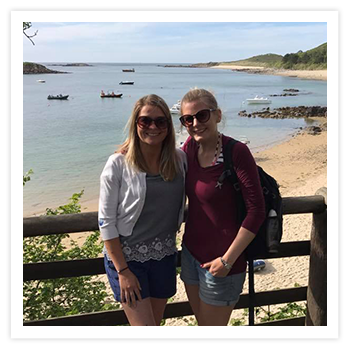 There's nothing like spending a summer's day exploring Herm with friends, rounded off with fish & chips and a Rocquette cider at the Mermaid Tavern. 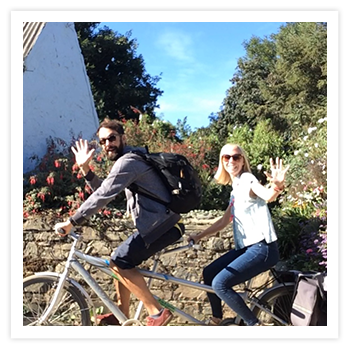 Our marketing team enjoys exploring everything that the Channel Islands have to offer. 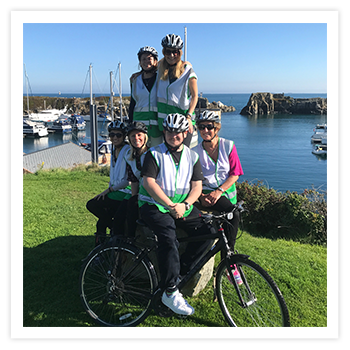 From cycling around Guernsey's coastal paths, then trying to beat each other at mini-golf, their hands on approach to research brings you all the best products. I love to escape to Sark in the summer, it's such a little (hidden) gem of an island, and as there are no cars there's no better place to get to grips with a tandem! And after all that hard work, it’s a good excuse to indulge in a creamy afternoon tea in one of the many garden cafés. I love to visit Guernsey at any time of the year. 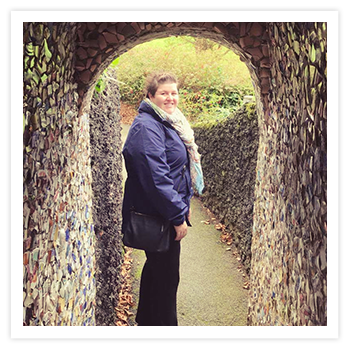 Hidden away near the airport is the Little Chapel, created using broken ceramics and shells, some of which were donated by the Wedgewood Factory! Have a stroll and discover its unique beauty. I love the winter in Guernsey on a crisp sunny day walking by the sea. 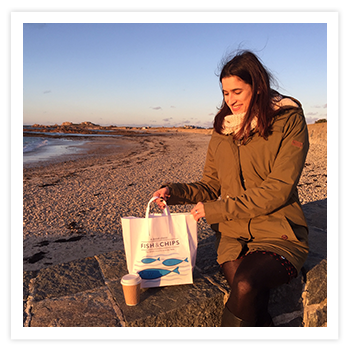 Cobo Bay is my favourite spot as the shorter winter days mean you can arrive just in time to treat yourself to an early fish supper on the beach as the sun sets behind the horizon. Truly the best way to warm your cockles courtesy of the highly recommended Cobo Fish Bar. 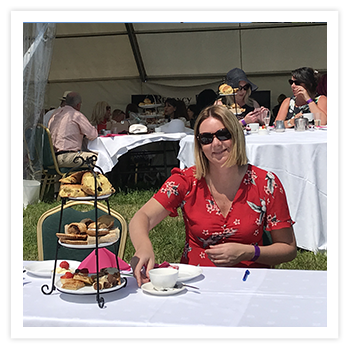 A summer’s day at L’Ancresse Racecourse can only be made better when you pair it with an afternoon tea including traditional Guernsey Gache! It’s a really fun way to spend the day doing something different in the heart of Guernsey.